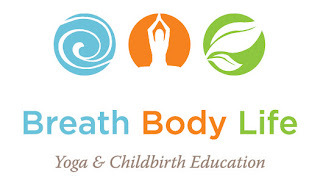 Hypnobabies childbirth education classes and resources on Long Island. I am not currently offering group classes, however, I am supporting women and couples choosing the Home Study option. Private Home Study Advantage classes are held at your home or at Dr. Larain Valenti's Balanced Life Chiropractic and Wellness Center, 361 Broadway, Bethpage, NY. If you are interested in group classes, please contact Nicole Silva who teaches group classes in East Northport or Shanon McKenna who teaches group classes in Centereach.